Ferry services on the Qiongzhou Strait in south China have been halted as of Tuesday afternoon as a typhoon is fast approaching the southern provinces of Hainan and Guangdong, local authorities have said. 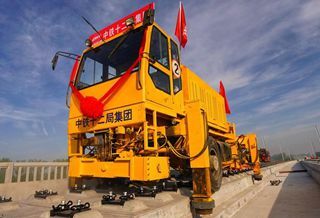 All passenger trains between the island province of Hainan and the mainland part of China, which rely on ferry services, have also been suspended, according to the maritime affairs bureau in Haikou, the provincial capital. Son-Tinh, the ninth typhoon this year, is expected to make landfall in Hainan and Guangdong on Wednesday morning, according to China's National Meteorological Center. 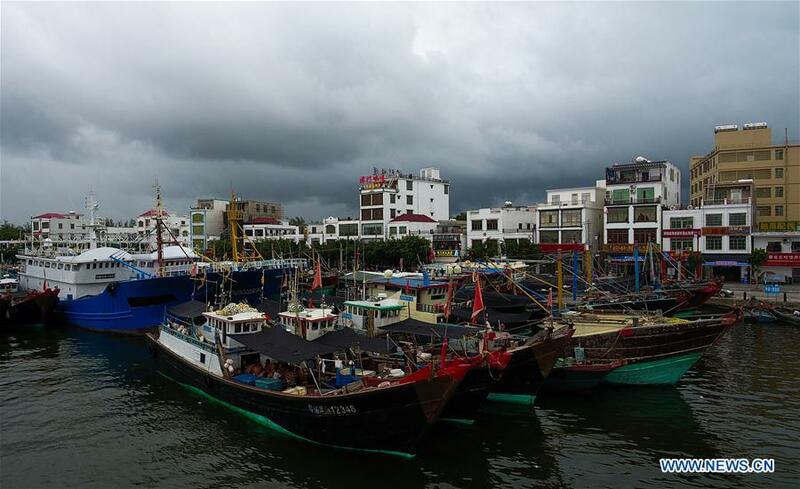 As of 4 p.m. Tuesday, the typhoon was centered on the South China Sea, 457 kilometers away from Wenchang in Hainan.